WordPress is free open source software. This year, it's powering 20% of websites on the Internet. Here at Ohio Web Agency we will take you from your early concept stages to a fully developed and customized website. With our expertise we will transform your goals and ideas into building blocks and build you a high quality complete website that is both beautiful and functional. We stand behind our work. Ohio Web Agency has some of the best SEO engineers in the business. Our SEO technicians follow the guidelines set forth by the major search engines and utilize “white-hat” tactics only. Helping you to generate organic traffic that can increase your revenue. Let us help you move ahead of your competition. SEO that works. We are an experienced online marketing agency with the ability to help you manage all of your online marketing needs. We can get you to show at the top of organic search rankings with our SEO packages and also get your company and product information marketed to it’s intended audience. We connect you with your customers. PPC marketing is a specific type of advertising that can compliment other marketing strategies that we offer. We can help you create your Pay Per Click campaigns and help analyze them when active to make sure you are getting the most targeted traffic possible while staying within your budget. When designing Landing pages it is critical to apply a great deal of attention to detail. 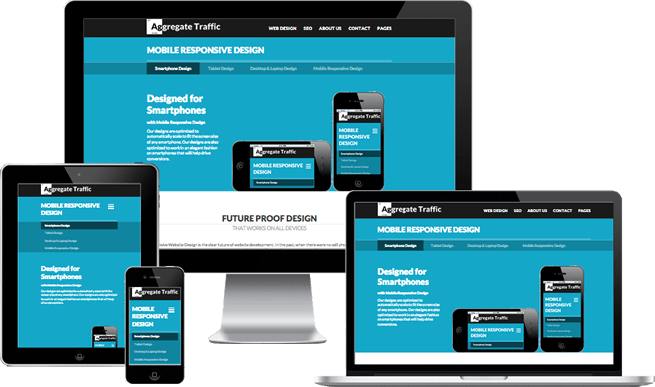 We can help you design and structure your landing page so it is effective and purposeful. We will also aid in testing various designs to see which is most effective at increasing your conversion rates.